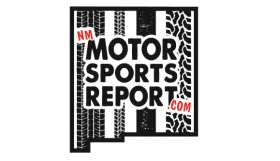 Haverlin’s Hot Take: Alon Day says NASCAR gaining popularity in Europe, but how much? 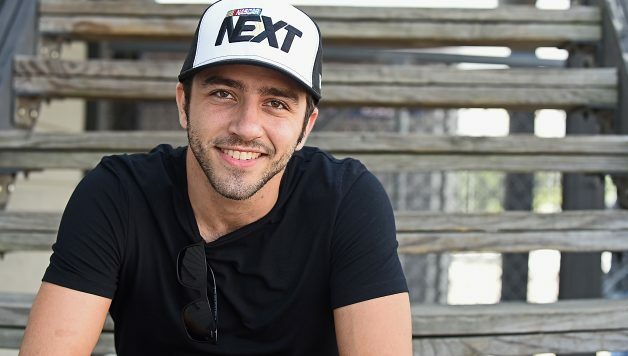 RICHMOND, Va. — Alon Day — the defending champion of NASCAR’s Whelen Euro series — will make his second career Cup start at Richmond Raceway on Saturday night. 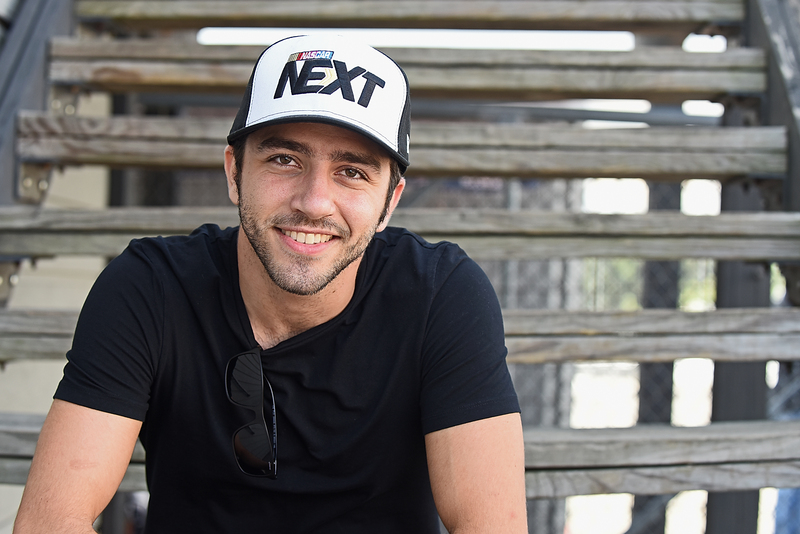 Day, the Israeli-born racer, will drive the No. 23 car for BK Racing this weekend. To this point, he’s won half of the Euro Series’ events this year and is 28 points behind Frederic Gabillion for the championship lead. He’s been in the Euro Elite 1 division for four years and has never finished worse than third in the standings. Clearly, he has talent, but it’s been mostly unnoticed by American fans. However, American media attention isn’t necessarily a priority for him right now. He’s focused on winning a second Euro title and helping the series gain popularity on a continent dominated by Formula 1 and endurance racing. Forty thousand is quite a bit. Some NASCAR events in the United States might struggle to reach that figure. But NASCAR is pushing to become a globally recognized and respected motorsport. It’s no secret that race fans from other parts of the world think F1 and endurance racing are the pinnacle. Go look at the replies to any tweet which mentions F1 and NASCAR in the same sentence. Many of the European race fans’ comments would say NASCAR is just cars turning in circles. 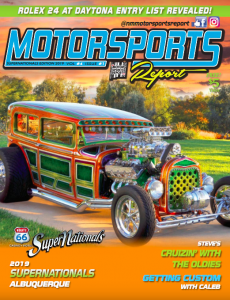 But Day says open-wheel racing and sports cars aren’t exciting anymore. In F1 and the FIA World Endurance Championship, ‘trading paint’ doesn’t really exist. “The racing is very clean; they lose something,” Day said. “And that exact moment is when the NASCAR Euro series came … A stock car is a car with nothing in it other than the engine and steering wheel. There was nothing. And the racing, we’re allowed to touch each other, which is something we barely see in Europe. It’s almost illegal to rub someone. Day certainly has a point. Banging doors and bumpers is frowned upon in sports car racing. In open-wheel racing, hitting an opponent can be deemed illegal by stewards, but that’s because it is often dangerous. The drivers in the WEC and F1 are among the best in the world. No disrespect to NASCAR, but a lot more aspiring racers from around the globe dream of competing in F1 cars or sports cars, not stock cars. Winning the 24 Hours of Le Mans or an F1 championship is the toughest challenge that even the best racers in the world struggle to accomplish. For the most part, American drivers will run the 24-hour race at Daytona and the Indianapolis 500 if they’re not competing in NASCAR. Not as many get involved in global auto racing. NASCAR’s European program has only been in existence since 2009. F1 was established in 1950. Of course, F1 is the granddaddy of motorsports. But to a race fan who watches anything on wheels, NASCAR’s Euro series seems to have plenty to offer. Day tried to climb the Formula 1 ladder in his younger years. He raced in three disciplines of Formula 3 in 2011 and ran IndyCar’s feeder series Indy Lights in 2012. However, open-wheel racing isn’t on his radar anymore. He’s content racing stock cars, and at 26 years old, he has plenty of time to one day find success in the top series in the U.S.